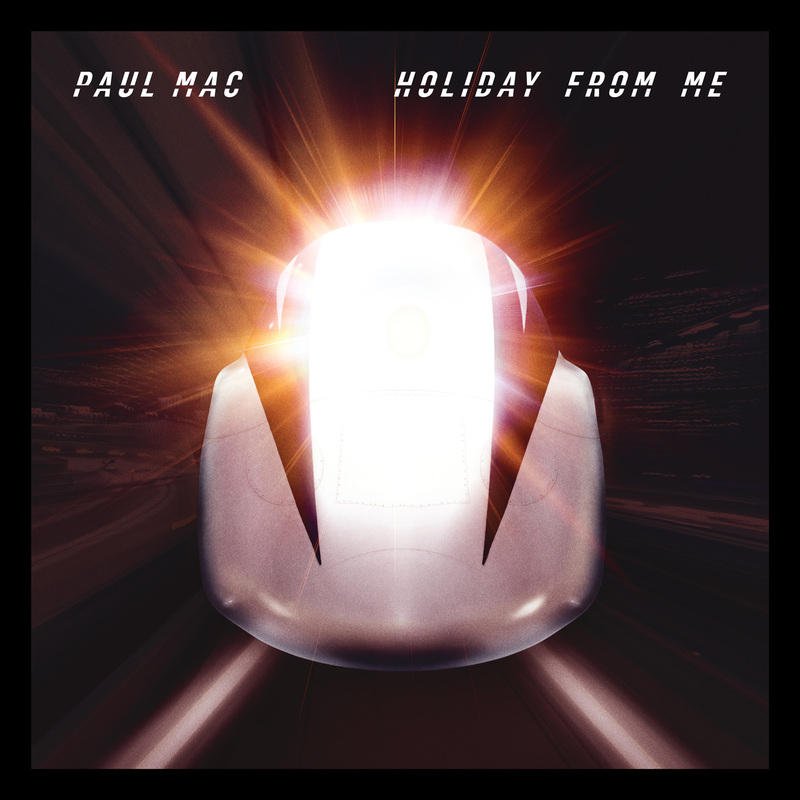 Paul Mac has been relatively quiet on the pop charts these last few years. He has continued to produce for singers such as Anthony Callea and Missy Higgins (he produced her take of ‘Howzat’ for the ‘Kath & Kim’ film. It was camptastic. Find it. ), but this is his first album release in nearly a decade. Let’s provide a quick synopsis for you; as with 2005’s ‘Panic Room’, ‘Holiday From Me’ does not buy into shrinking its songs into a radio friendly four minutes. Some of the tracks don’t even contain vocals until halfway into proceedings. Whilst this may require more patience for the listener, it is usually rewarded. The title track is quite a good place to start, reminding us of ‘1984’ by Sneaky Sound System. Vocalist Kira Puru could almost be mistaken for Connie Mitchell as her voice provides a similar infectious energy to proceedings. Kira’s also responsible for the catchy ‘State Of War’, the album’s first single. Meanwhile former ‘Australian Idol’ finalist Ngaiire does a killer job on the 1980s influenced ‘Mystery To Me’, an instant favourite of ours from our very first listen. ‘Holiday From Me’ is generally quite a varied affair, from Megan Washington providing her unique indie vocals on ‘Idiot’ to the big ballad flirtations of ‘Someone Else’ and all the shades of dance in between. ‘My Friend’ in particular stands out thanks to its tingly piano bits and the soulful vocals of Shaun J Wright. For those after a little something different, ‘FAQ’ provides an effortless stream-of-consciousness vocal about a first date turned hook up. Whilst it may not fire up FM radio, its cheeky lyrics will make your ears prick up! All in all, if you can forgive some minor indulgences in regards to song length, ‘Holiday From Me’ is a nice little romp from one of our great DJs. It’s constantly changing shape around the listener, avoiding the mindless repetition that stain many a DJ’s album release. Most importantly though, it’s full of juicy dance pop moments that are… ‘just the thing’ that revellers need on a Saturday night. Here’s hoping we don’t have to wait another decade for the next one. Download : Holiday From Me, Mystery To Me, My Friend. Do disappointed that Paul Macs album is only available via download. Would much prefer a physical copy to add to my collection. Is it just me or does the cover art look like he’s sticking up his middle finger at us?! ?